In my former life, I was a businesswoman, practical, successful, creative and adaptable. I got things done – a true problem solver. I have planned and traveled many adventures for my friends and family over the years, just for fun. Now I have turned my passion for travel into the best job in the world. When I talk to people about travel they always ask what my favorite place/experience has been. My answer is always “the next one!” My first adventures as a child were family trips to the Caribbean. I have since adventured to Greece, Italy, Spain, Hawaii, England, France, Panama, Virgin Islands, Mexico, Costa Rica, and many more places. 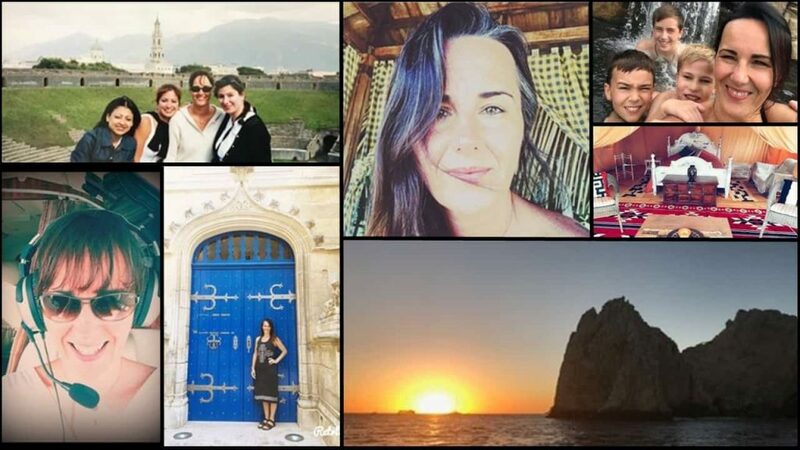 My travel experiences have ranged from yoga retreats, glamping tours, cruises, private yacht charters, and luxurious resorts and boutique hotels. I love to learn about different cultures, eat good food, and drink wine. When I am not traveling solo, I bring my three boys. I believe that travel builds memories and character in children. It is an education they won’t receive inside the classroom. It gives me great joy to help turn your travel dreams into reality. Let me help customize an itinerary designed specifically for you.